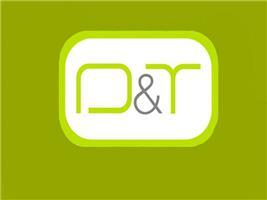 D&T Tree Surgery - Fencing/Gates, Tree Surgeon based in Worthing, West Sussex. D&T Tree Surgery are a dedicated, caring and conscientious tree surgery, fencing and hedge-cutting service. Based in Worthing, we have been operating throughout the West Sussex area for over 10 years and have an ever-growing database of satisfied customers – both domestic and commercial. We also do general garden clearance, supply woodchip mulch (composted or fresh), cordwood and fire-size logs – all of which can be delivered throughout the West Sussex area. We provide a friendly, affordable and efficient service and look forward to bringing out the full potential of your garden.